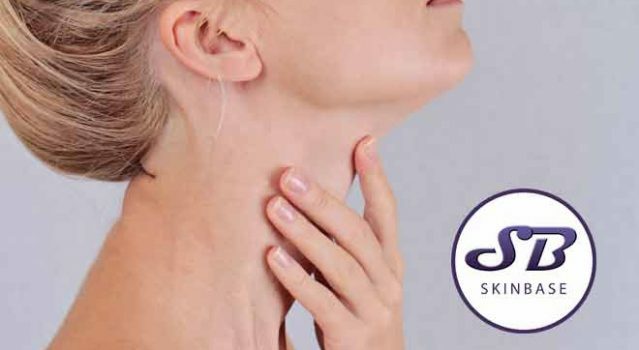 If this is something you are starting to have concerns about, perhaps it’s time you started to look at the causes and what you can do to help your sagging jawline. Loss of facial fat as a result of weight loss can cause skin to sag. This becomes more of an issue the older you are, as your skin’s ability to spring back into shape takes a steady decline. I’m sure you don’t need us to tell you smoking is bad for your skin. Smoker’s will see wrinkles and a decline in skin condition much more quickly than someone who doesn’t smoke. Kicking this habit as soon as possible will give your skin, and the rest of your health, a huge boost. UVA rays penetrate deep into the skin’s dermis and play a major part in skin ageing. UVB rays don’t penetrate the skin as deeply but are responsible for the reddening and burning we experience with overexposure. Both damage the cells that keep our skin plump and youthful. Damage to our skin results in premature ageing, wrinkles, and for some, a sagging jawline. There is hope for your sagging jawline! 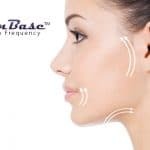 There is good news, SkinBase’s radio frequency (RF) treatment can remedy a sagging jawline with amazing results seen after a course of facials. RF provokes a deep heating of the tissues which has the immediate effect of tissue contraction which tightens and lifts the skin. It’s become a popular alternative to Botox as where Botox paralyses the muscle (which weakens it), RF causes elastin fibres to tighten and realign, strengthening skin. Read more here.